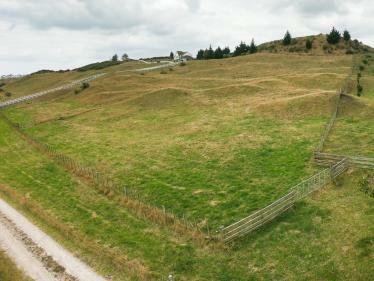 With the current Council zoning restricting new lifestyle sections in the Whanganui surrounds the demand keeps growing. 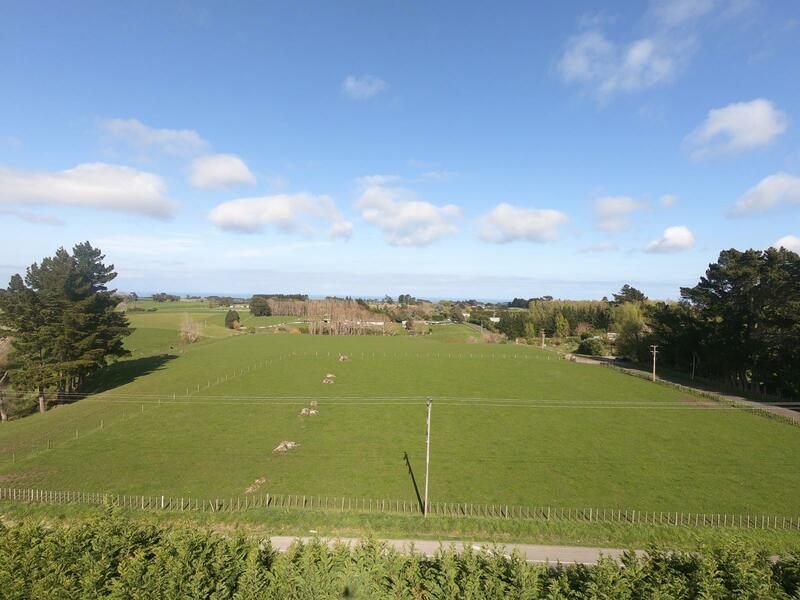 9 Watt Livingston Road has lots to love about it, five minutes to town or easy commuting to South Taranaki. 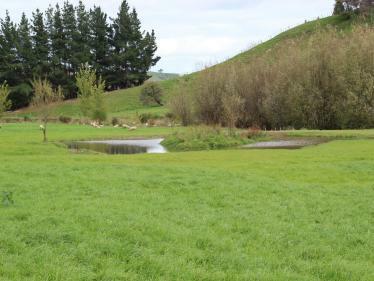 Free draining Westmere loam soils offer a quality start to anything you may wish to grow, gardens or livestock. A bare canvas for you to plant the boundaries with your choice of natives and add value to your future, while creating the private haven you can call home. Call Mark today to secure your future lifestyle getaway.